4.9 out of 5 based on 3077 ratings. 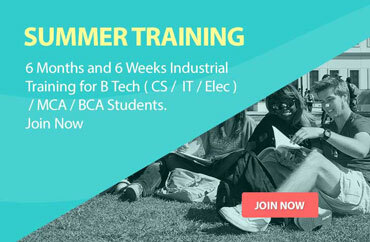 being a student of tech altum, i will recommend this institute as a best institute for web designing. 7 interviews offered by institute and i got placed in 3 companies. Best training by best trainers and specially thanks to avinash sir for support. 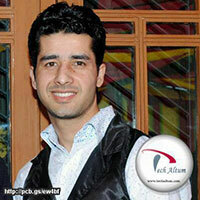 I have completed Web Design course from Tech Altum now I am a senior web designer. very professional institute. i am highly recommend pros to others students! 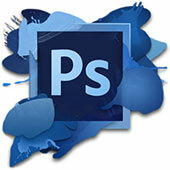 Photoshop is the most popular Image editing tool used worldwide. It is used to create and edit raster images. Photoshop was first developed in 1988. Its been 30+ years since photoshop is used in industry. Adobe build photoshop for Windows and Mac OS only. In future, Photoshop will be available for IPAD. Trainer having 7+ years Experience..
Till Now Trained 1000+ Students.